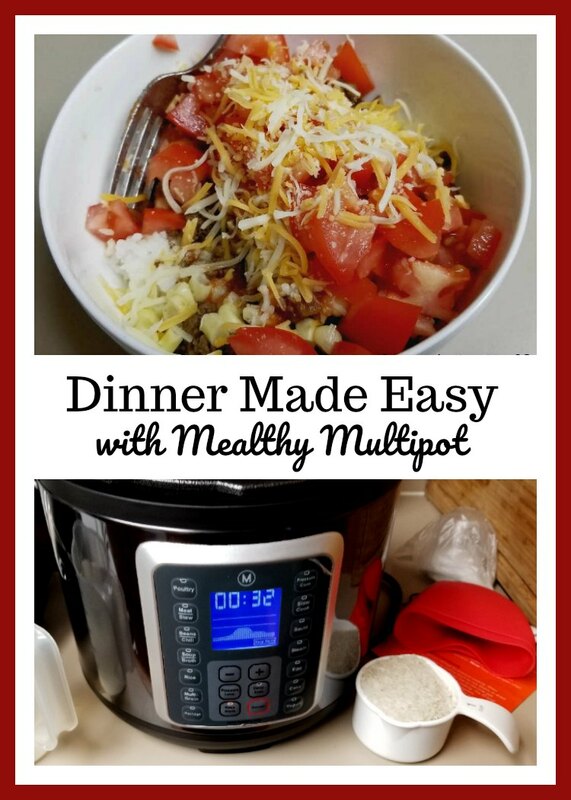 Dinner Made Easy with Mealthy Multipot was made possible with a Mealthy Multipot sent for review. All opinions are my own and Amazon affiliate links are present in this post. i would use this to make dinner for my family every night. i really would love it. I do not own a pressure cooker. I would try making cakes with this. We have a small pressure cooker but I would love a bigger one with all these options! I’d use it for everything from rice to cooking meats! I have no pressure cooker, but I must say this Multipot has my attention, especially now my health is getting less. 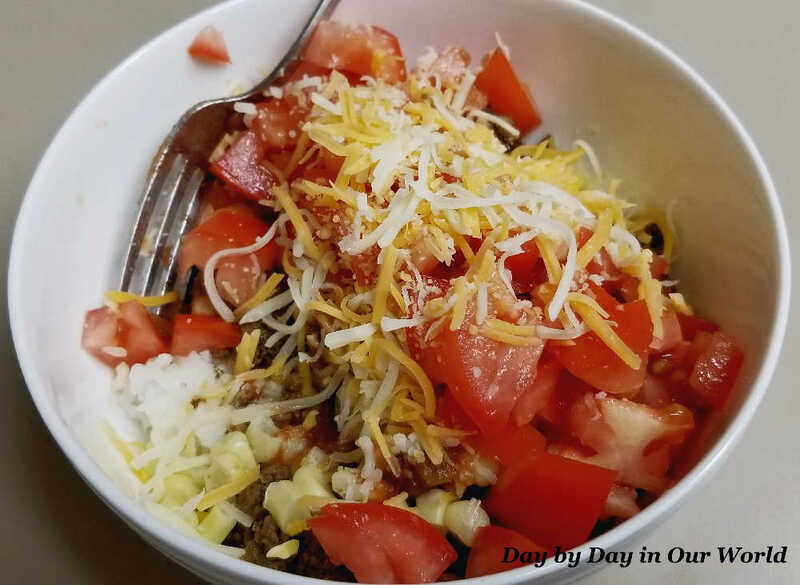 I don’t always have enough energy to cook at night, I use my crockpot a lot since my energy is kinda okay in the mornings, I would probably use this pot almost daily for all kinds of meals. I dont have a pressure cooker. I would love one to make meals for my family. I do not have a cooker. I would love to try a pot roast or beef stew in one of these. I do not own a pressure cooker but I have heard great things about using them for meals! we dont have a pressure cooker im not honestly even know what it is- but we need it cuz I have no clue how to cook and I would love to start! I have never had a pressure cooker because I was scared of them, but these new Multipots are awesome and I would love to make chicken and dumplings.